There is no cost for the comparison report and it is free to enter and attend the awards. We automatically enter every healthcare organisation to the Top Hospitals Awards and send complimentary invitations to those shortlisted. Our reports and best practice events are also free. We want to play our part in improving the health services that support us all. 2017 award winners will be announced on Wednesday May 10th at the beautiful One Great George Street in London. 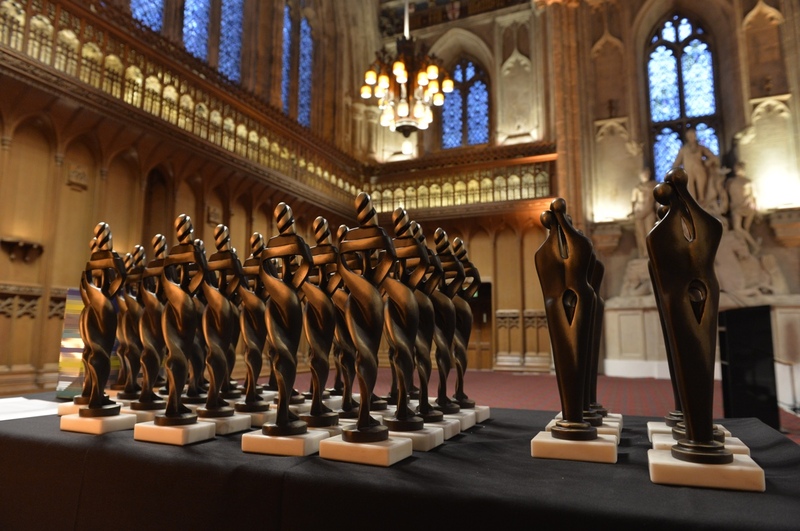 An impressive and suitable backdrop for our prestigious awards, which brings together over 200 healthcare leaders to celebrate achievements over the past year. Highlights from the 2016 awards and a list of winners are now available – Click here to see the video and list of winners from 2016.